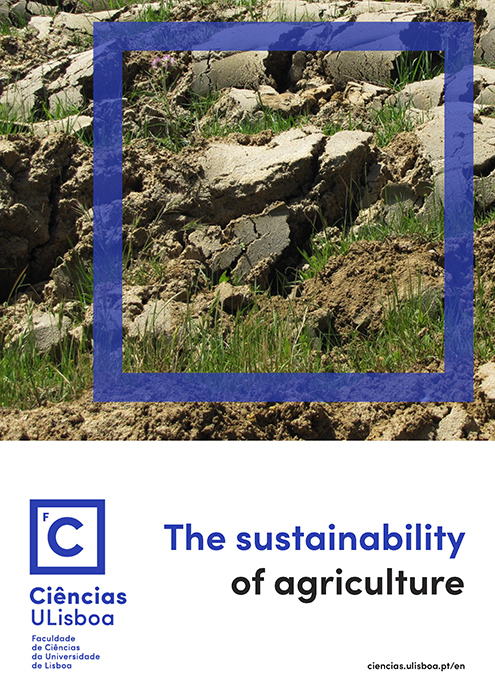 Here, we find out that the sustainable intensification of agriculture (SIA) aims to strengthen food production, along with minimum negative environmental impacts and a zero increase in land degradation. In terms of policy, the piece explains that for the European Commission (COM-2017/713), this is its latest objective for agriculture in Europe. Amongst the many insights offered here, the author underlines that it is essential to understand the interactions of above- and below-ground biodiversity with various farm management systems and their relationship with the ecosystem services provided. We also discover that agriculture is the key factor responsible for a 33% increase in the EU ecological footprint during the last 40 years. However, European Union farmers are certainly the guardians of environmental sustainability because they care for the natural resources like soil, water, air and biodiversity. Cristina Cruz also explains something about the field trials being performed with various crops, such as wheat, tomato, peas in a close collaboration with farmers. She concludes that this has been very rewarding from a scientific and social perspective. I hope you enjoy reading these and the many additional areas that this fascinating analysis of agriculture reveals.